Do you own an RV or planning to own one? 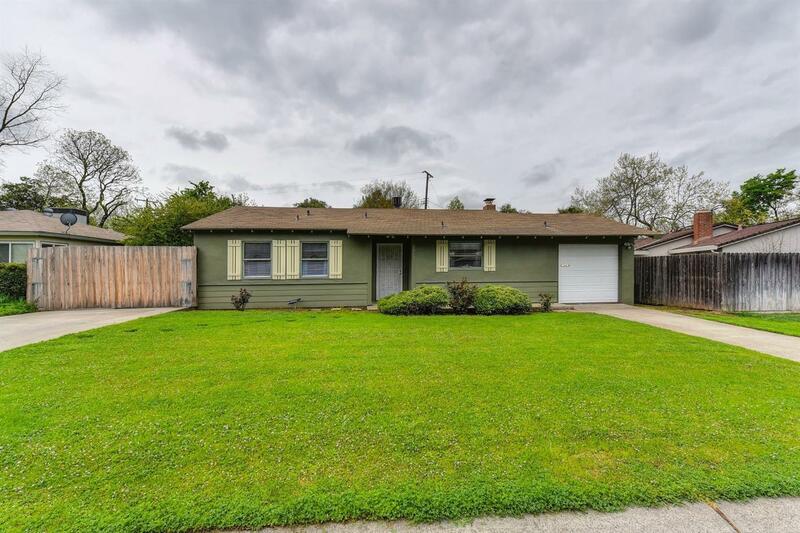 This property has an AMAZING 100 feet long and 13.5 feet wide of cement driveway from the street all the way to the backyard fence. There is an enclosed gate for privacy. The owner used the back 10 feet for a useful storage shed. Full RV hookup in the backyard. Very Rare! WOW! The seller has generously included all the furnishings inside the house. Also, the stackable washer and dryer are included.